Wild Earth koji is grown in fermentation stacks. This means reduced cost and environmental footprint compared to conventional pet treat proteins. Furthermore, koji consumes simple sugars and creates minimal waste with an even smaller ecological footprint per pound of protein. Wild Earth’s proprietary process for growing koji uses safe, all-natural, food-grade strains. 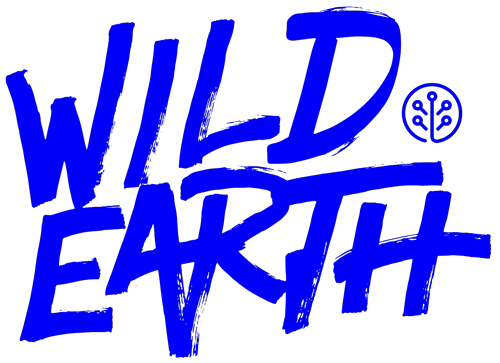 Using food-sourced strains combined with advanced fermentation science, Wild Earth creates koji with a flavor and texture dogs love!